Tools of the Trade 10-Pc. 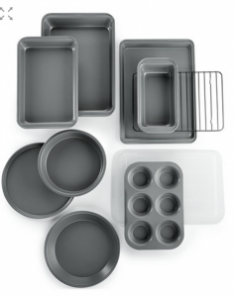 Bakeware Set Just $18.74! (Reg. $59.99) Perfect Wedding Gift!